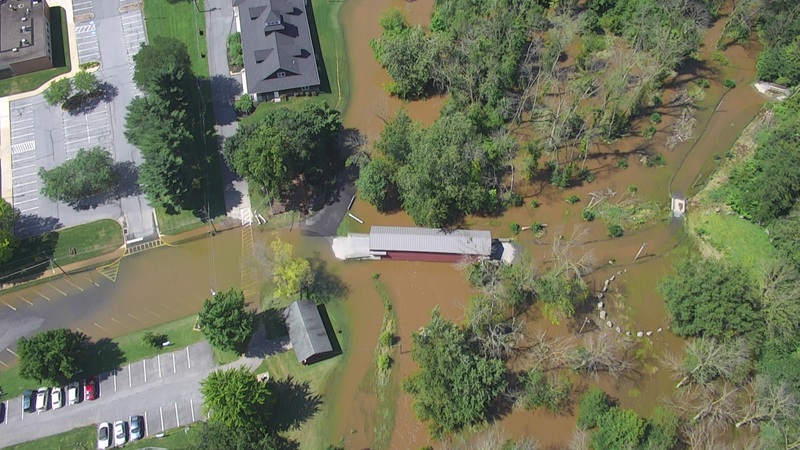 This page is designed to provide you with updated information related to flooding and flood-related issues within Manheim Borough. 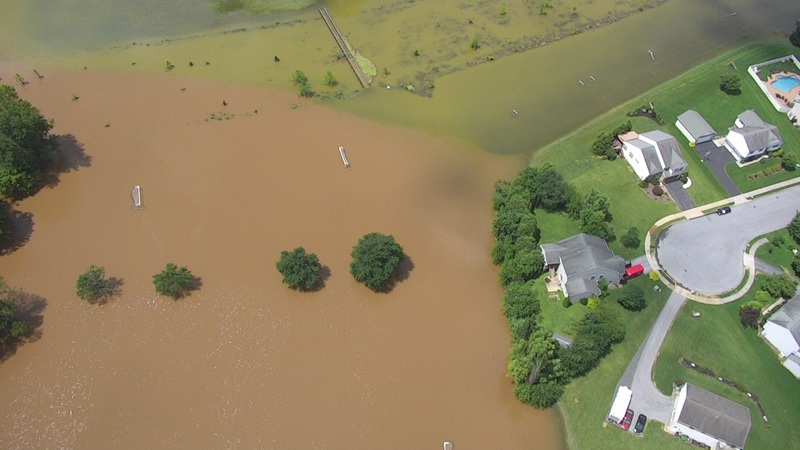 If your property is in a flood-prone area, or if you have had damage to your property in the past due to flooding or other surface water runoff, we strongly recommend that you bookmark this page. We will provide as much real-time information as we can, and we will also add other information and resources that may become available from time to time. 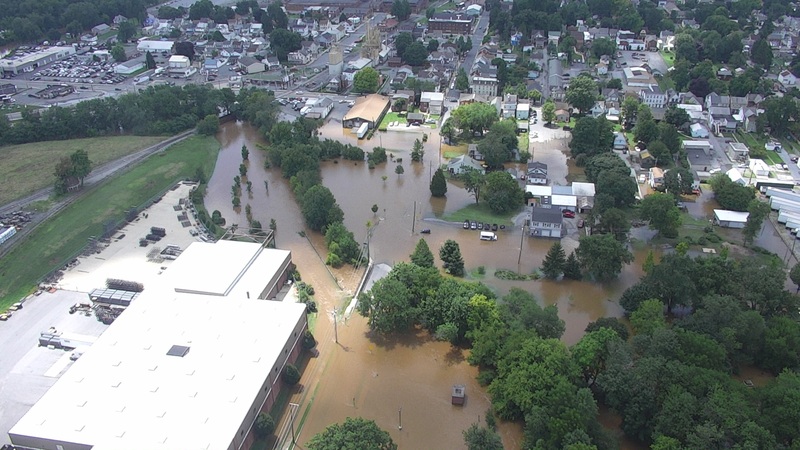 The Borough is currently working through the process to apply to FEMA to be a part of the Community Rating System (CRS) which will provide a discounted rate for flood insurance to Manheim Borough property owners. Over the past year, we have gone through the initial feasibility and assessment, and it has been determined that we will be eligible for the CRS. Our application to FEMA will occur in early 2019. From the time of application to approval may take approximately 18-24 months, at which time the discounted rates will take effect. After clicking on above link, enter the address you are interested in and click “search”. The property will be identified by a red “pin”. You can zoom in and move the map location to view any location in more detail. If you click on the “Go To NHFL Viewer” button, a satellite view of the area will appear. Generally speaking, if your property is located in a blue shaded area or a red/blue striped area, your property is located within a regulated flood area. To obtain specific flood elevations for your property you will need to contact a PA Registered Professional Surveyor. The Susquehanna River Basin Commission has installed LIVE STREAM CAMS (cam 1 looking north toward the old dam), and (cam 2 looking east along Elizabethtown Road) at the Chiques Creek, upstream from the Borough at the old White Oak Dam. As these are located upstream from the Borough, they can be helpful in giving an indication of the potential for flooding in the Borough in the near-term. Lancaster County Emergency Management Agency (LCEMA) has a STREAM GAGE (Chiques Creek Stream Gage) located at Hamaker Road. 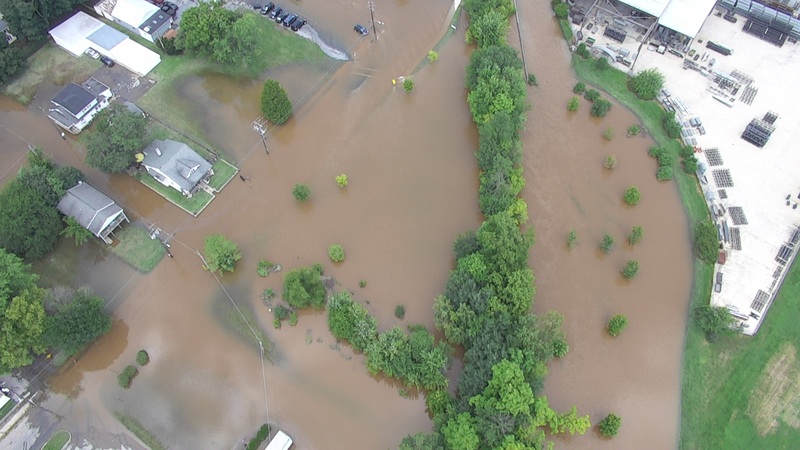 The Borough is currently working with LCEMA to enhance this in order to provide usable and actionable information to the residents and businesses of Manheim. In the meantime, this provides real-time information on the water elevation of Chiques Creek at Hamaker Road and can be helpful in giving an indication of the potential for flooding in the Borough in the near-term. 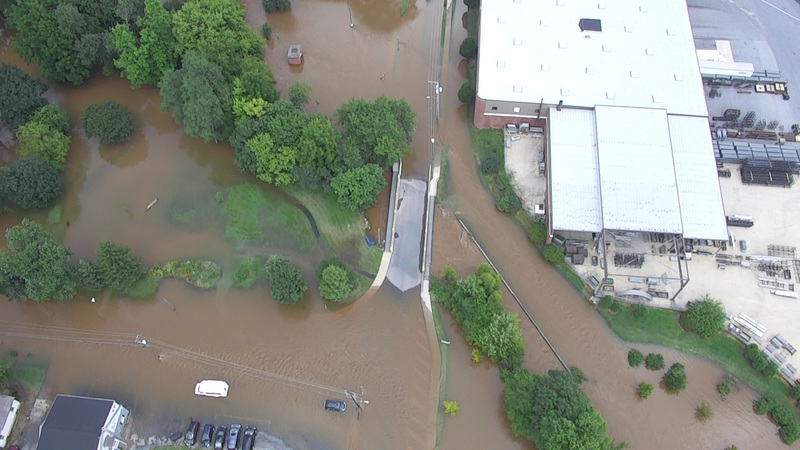 Flood Insurance Myths – Please click HERE for important information regarding flood insurance (you don’t need to live in a floodplain in order to get – or need – flood insurance! ).